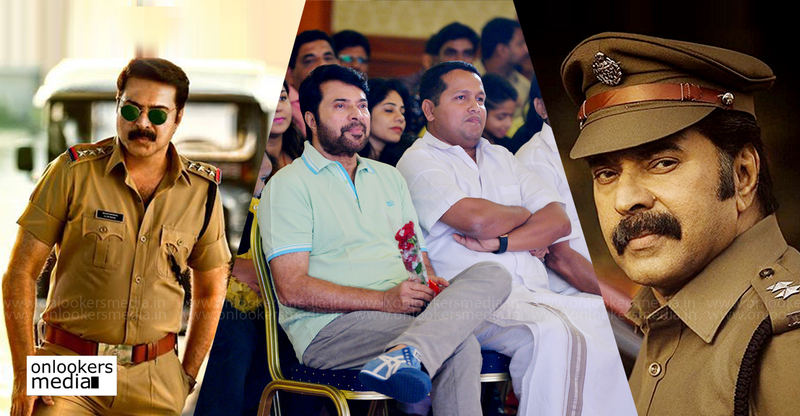 As the summer season is about to kick in, Malayalam industry is set to witness a slew of big releases. 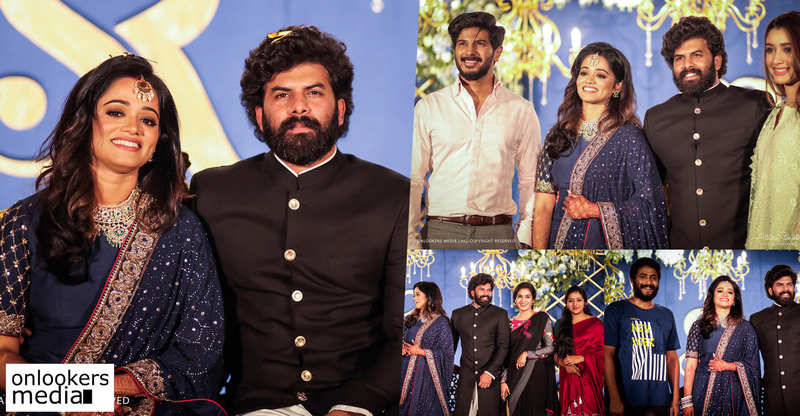 The two big Ms of Malayalam have a release each lined up for this season. 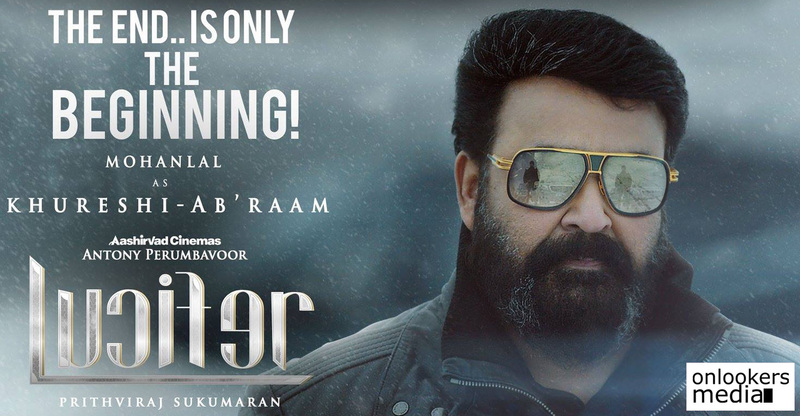 Mohanlal’s ‘Lucifer’ will be the first to hit screens on March 28 while Mammootty’s ‘Madura Raja’ is scheduled for next month during the Vishu weekend. Prior to the box office clash, a social media clash is awaiting. The trailer of ‘Lucifer’ and teaser of ‘Madura Raja’ will be out tomorrow (March 20). Teaser will be released by 6 PM, while the trailer will be out on 9 PM. Big M fans are highly excited about the clash and it will be interesting to see which of the two makes the maximum impact. 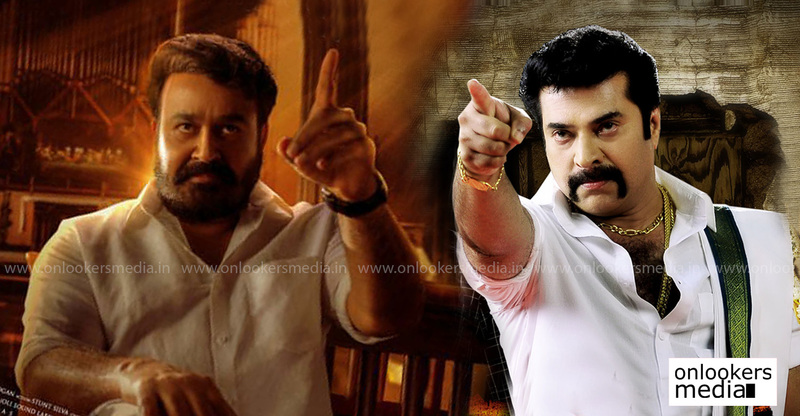 Both ‘Lucifer’ and ‘Madura Raja’ are mass entertainers that have the potential to set the box office on fire. ‘Lucifer’ is a film that comes with immense hype. Actor Prithviraj is making his directorial debut with this movie, and that too with a superstar like Mohanlal in the lead, expectations are bound to be high. Murali Gopy is scripting this movie, which is touted to be a political thriller. 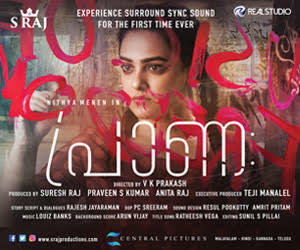 The movie’s star studded cast also has Vivek Oberoi, Tovino Thomas, Indrajith Sukumaran and Manju Warrier. 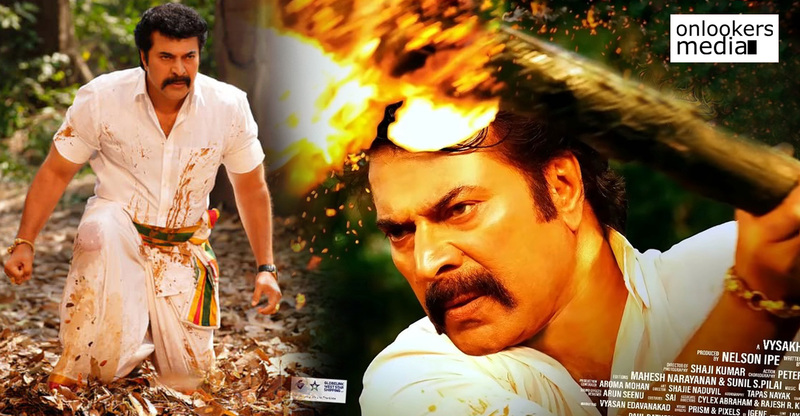 Mammootty’s ‘Madura Raja’ is also an eagerly awaited film. 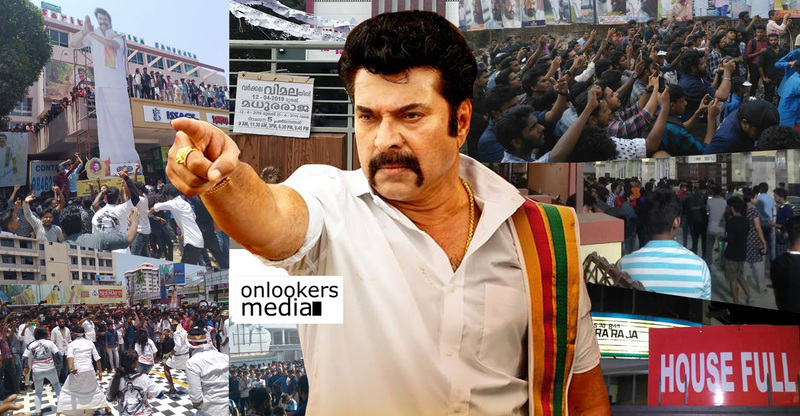 The Vysaksh directorial has Mammootty reprising his character from the 2010 blockbuster film, ‘Pokkiri Raja’. 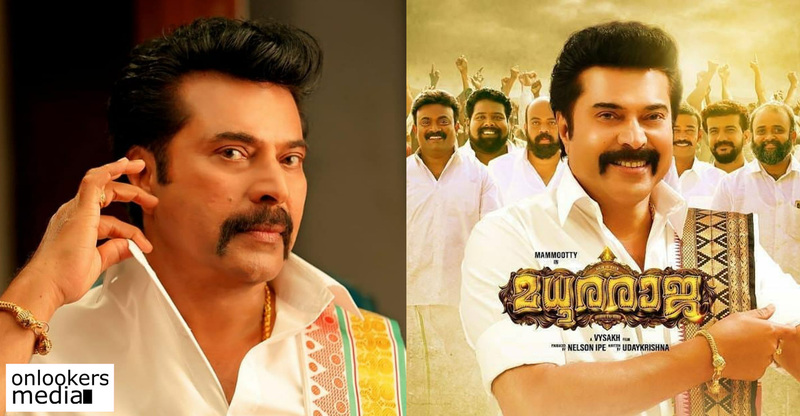 The movie has high expectations majorly due to the fact that Vysakh-Udhayakrishna team’s last film ‘Pulimurugan’ emerged as a record breaking blockbuster.Mammootty fans are hoping that the duo will be able to repeat the success this time as well.